2018 Chicago Marathon Weekend Line-up and Party. All are encouraged and welcome to attend any and all events. 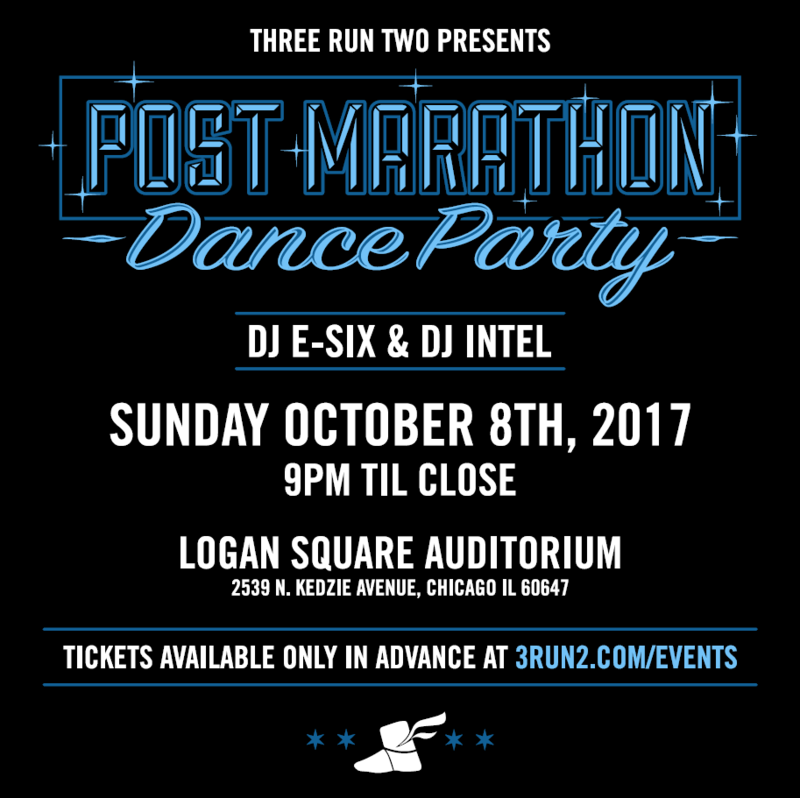 Tickets available only in advance for our Post Marathon Dance Party.